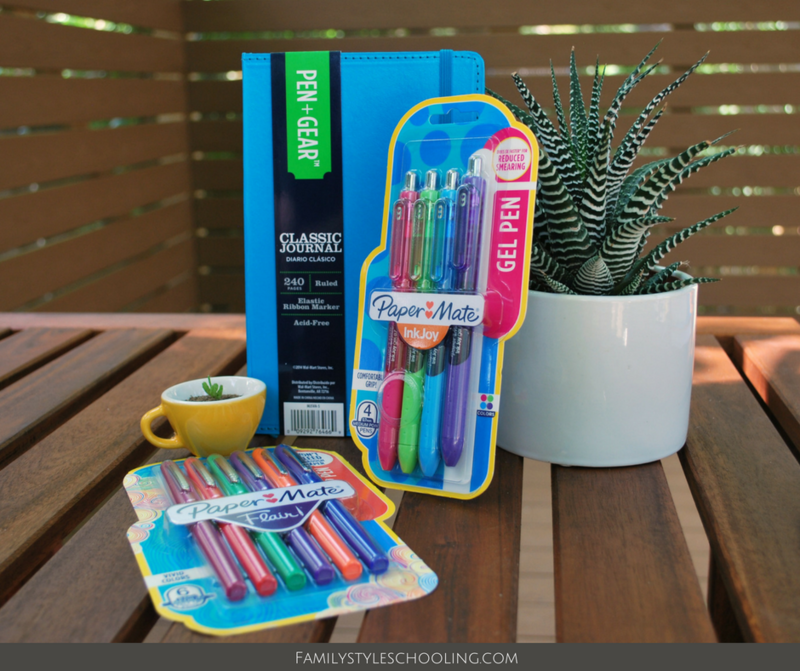 It's that time of year again for another getting ready to get back to school old fashioned give away! 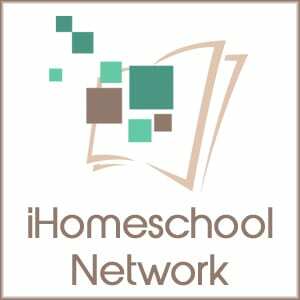 I love partnering with other iHomeschool Network bloggers to offer you some great give aways! 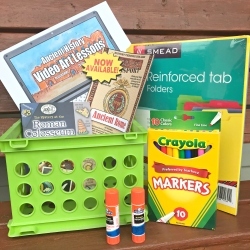 I have some great resources rounded up to give to one lucky winner this year, and I can't wait to tell you about them! As my family has worked on reading through most of the Bible in a year I've realized how important it is to discuss worldview issues. One could argue that hope is as vital to life as water, and there is only one source of true hope in the world: Jesus. While we can't make our children believe, my dad used to always say, "You can lead a horse to water, but you can't make them drink...but you can salt their oats." 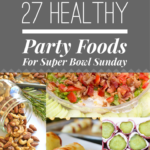 The resources in my giveaway are geared towards salting oats. 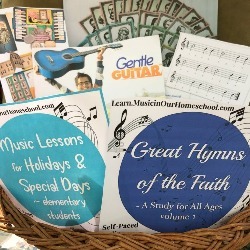 Last spring at the Great Homeschool Convention, my daughter loved hearing Carl Kerby from Reasons for Hope* share his passion for the accuracy of the Bible. His quick videos engage the minds and hearts of his audience to tune in to the truths of God's Word. 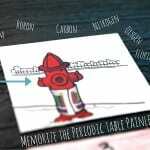 We've loved exploring the free app that is packed with excellent resources. 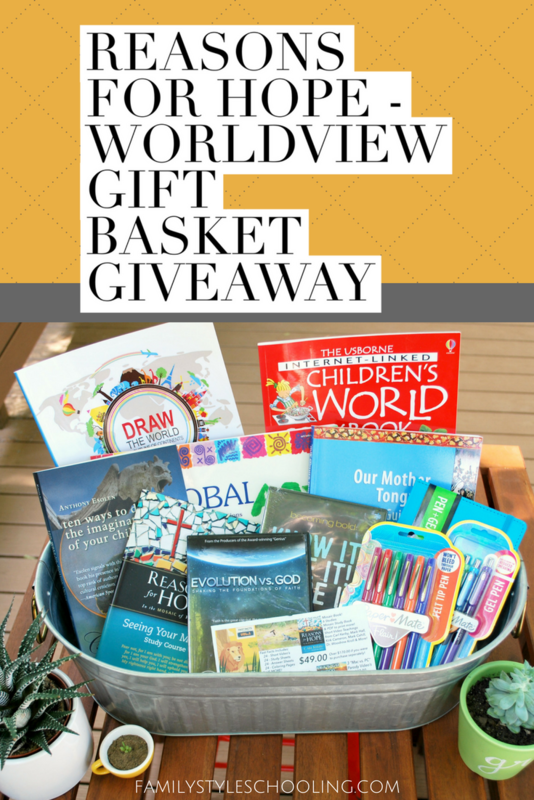 If you're looking for ways to incorporate these worldview conversations with your family, these are fantastic tools. 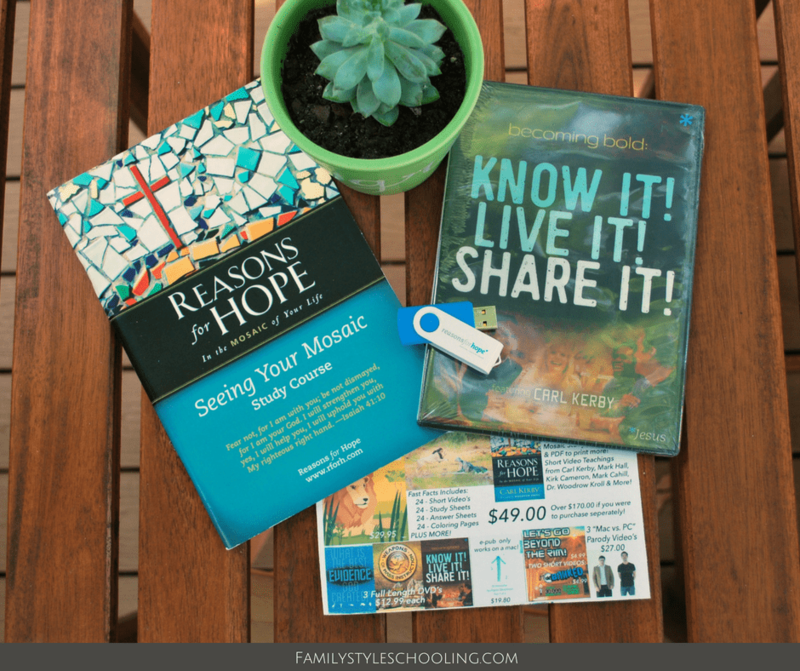 Three full length DVD’s, “What is the ‘Best’ Evidence God Created”, “Becoming Bold”, and their latest production, “Weapons of Mass Instruction: Unearthing the Truth”. I've found that if I want to learn anything (and remember it), I must right it down. Seriously. I've just read Carry On, Mr. Bowditch again and was fascinated by all of his journals. He was a brilliant man, and one tool he used to help himself remember was writing down what he discovered. 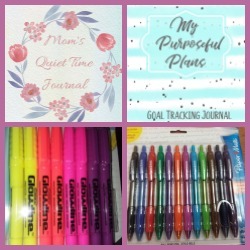 If you can do it with a cute journal and colored pens, it's just that much more effective! One way to help salt the oats of your young seekers is to expand their view of the world. 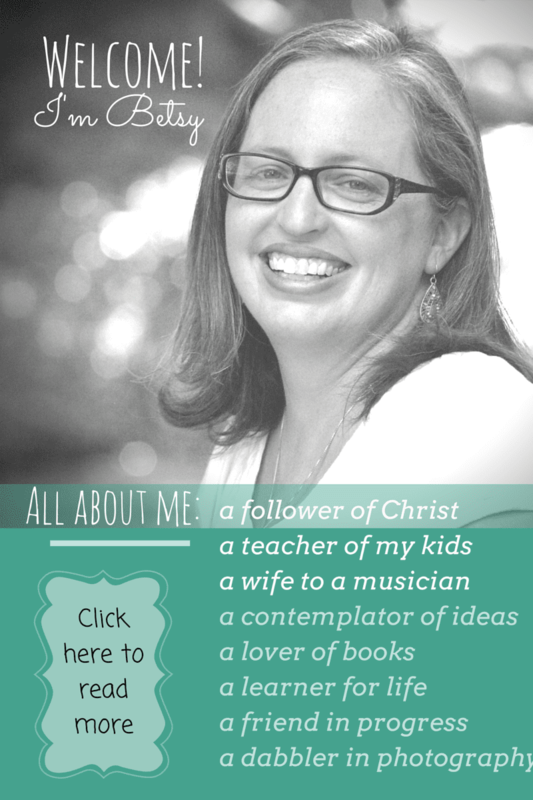 As homeschoolers, we can sometimes get cozy in our little neck of the woods. It's good to protect our children from outside influences, we also need to open their eyes to the vastness of the world in which we live. I love doing this through map drawing, food, and fine art! 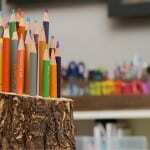 Global Art - This series is fantastic, and I love the simple and effective projects outlined here. 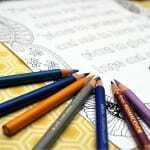 You don't have to be an artist to enjoy these projects with your kids. Children's World Cookbook - There is just something magical about food that can transport you to exotic places without ever leaving home. With 40 simple recipes, you will have plenty to keep you cooking as you discover more about the cultures around the world. 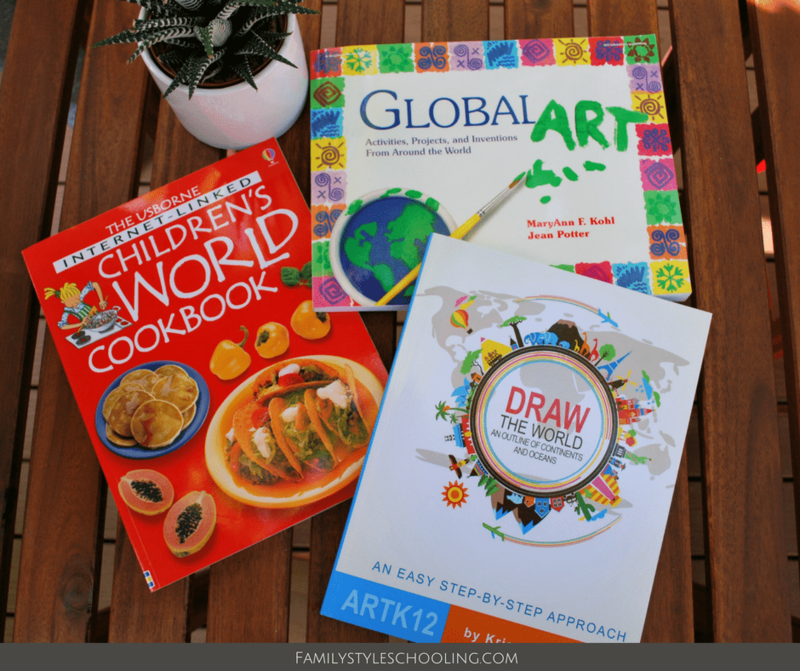 Draw the World - Hands down, these drawing books have revolutionized my life. I love how Kristen walks her readers step-by-step through drawing the entire world. This book is awesome! If we want our students to be world changers, they have to know how to communicate well. 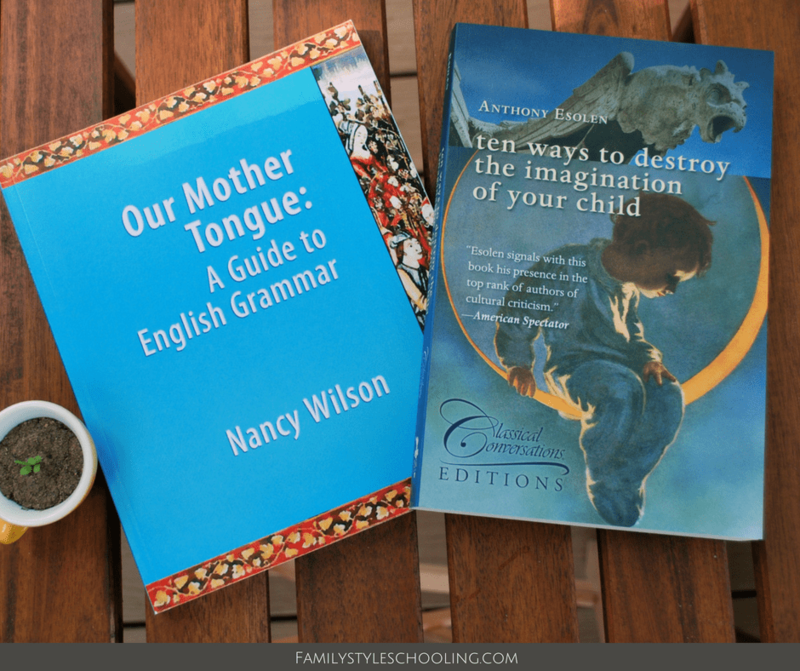 This summer at our Classical Conversations Parent Practicums, we discussed the Art of Grammar and the importance of language. The two resources below help cultivate effective communicators. One teaches the basics of the English language, and the other encourages parents in the basics of cultivating imagination in their children. One of the hottest topics of our time is the issue of Evolution. This slippery slope could undermine the foundation of everything you've laid down. 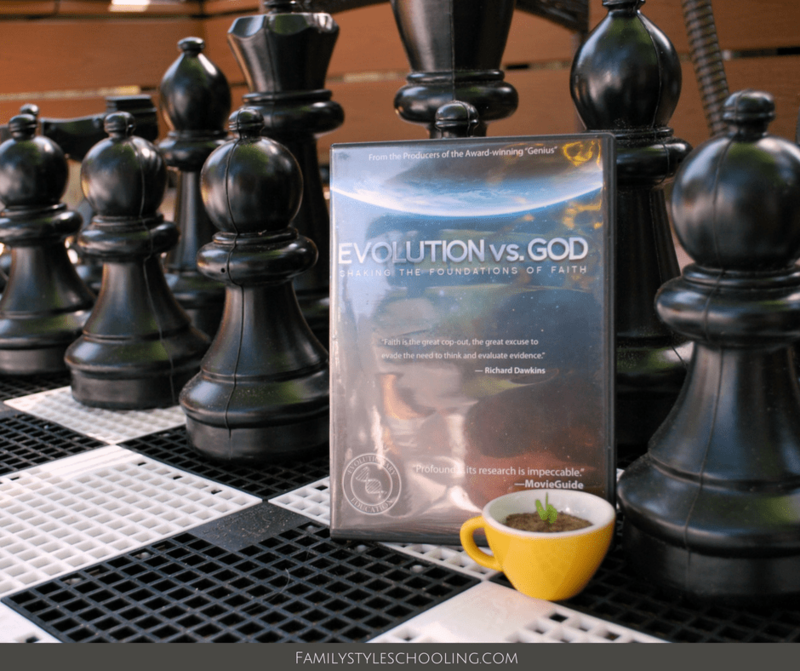 Evolution vs. God will give you an excellent grip on the truth of the matter as well as insight into how to argue against Evolution. So what are you waiting for? Enter already!! The giveaway runs through August 12th, and winners will be notified within 48 hours. 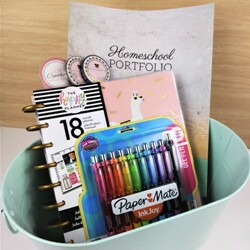 Make sure to keep reading, because I'm partnering with 5 other bloggers in giving away some great back to school gear! You could win them all!! 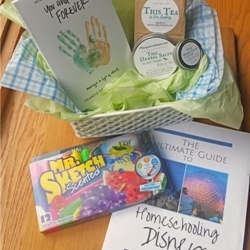 Six homeschool bloggers have joined together for a back-to-homeschool basket giveaway! 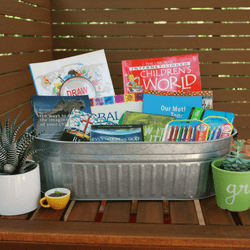 Take a peek around these sites and enter to win as many baskets as you like. Each blogger is conducting her own giveaway, so you never know…you may end up winning more than one! 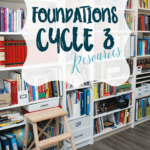 Would love to have these excellent resources!